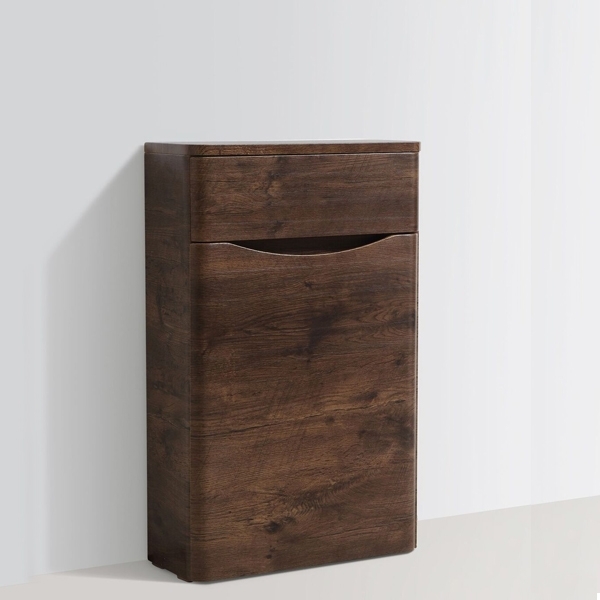 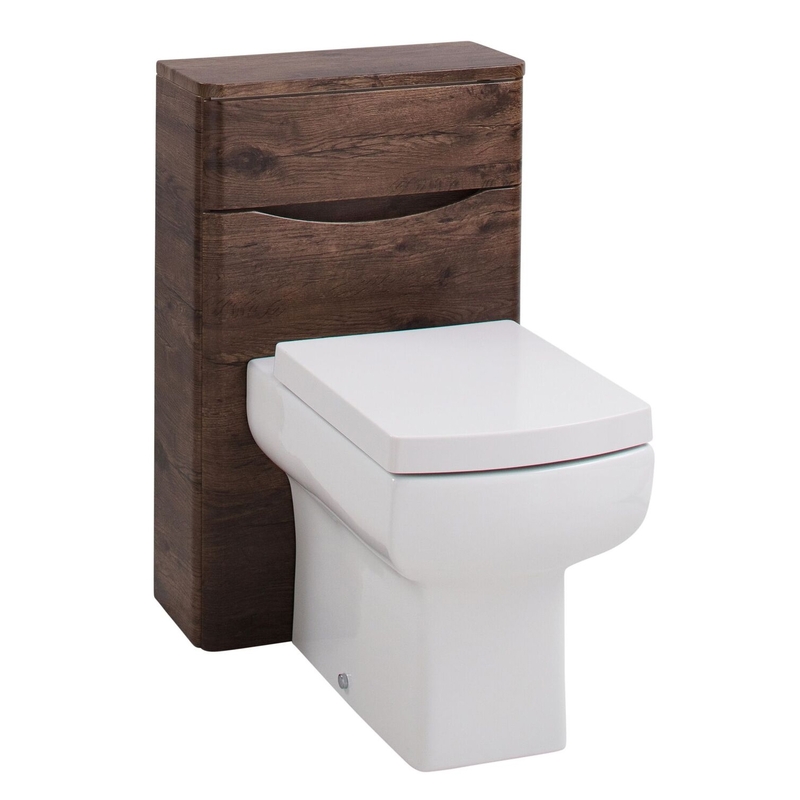 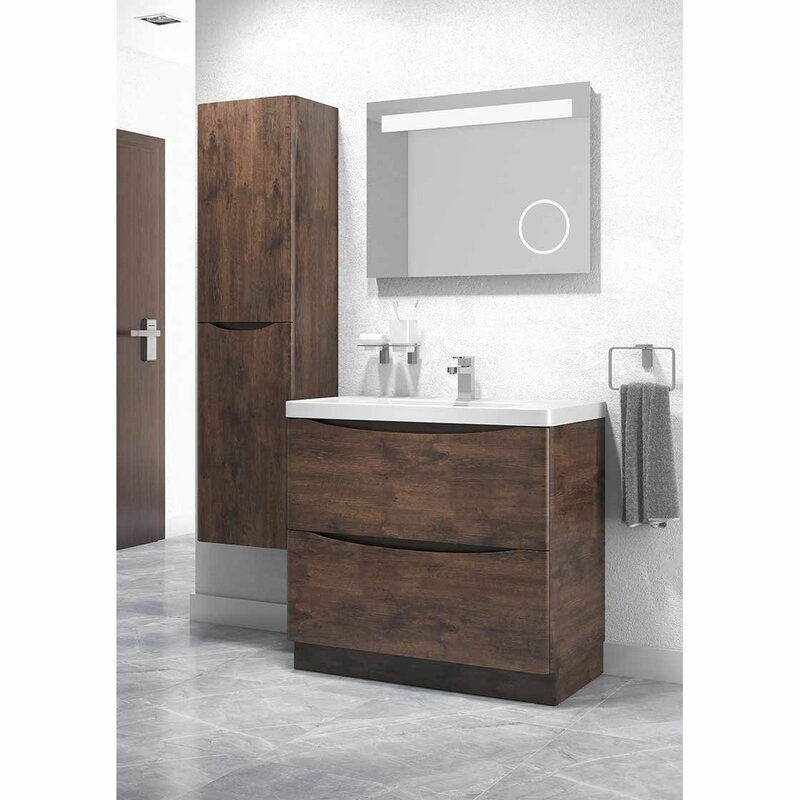 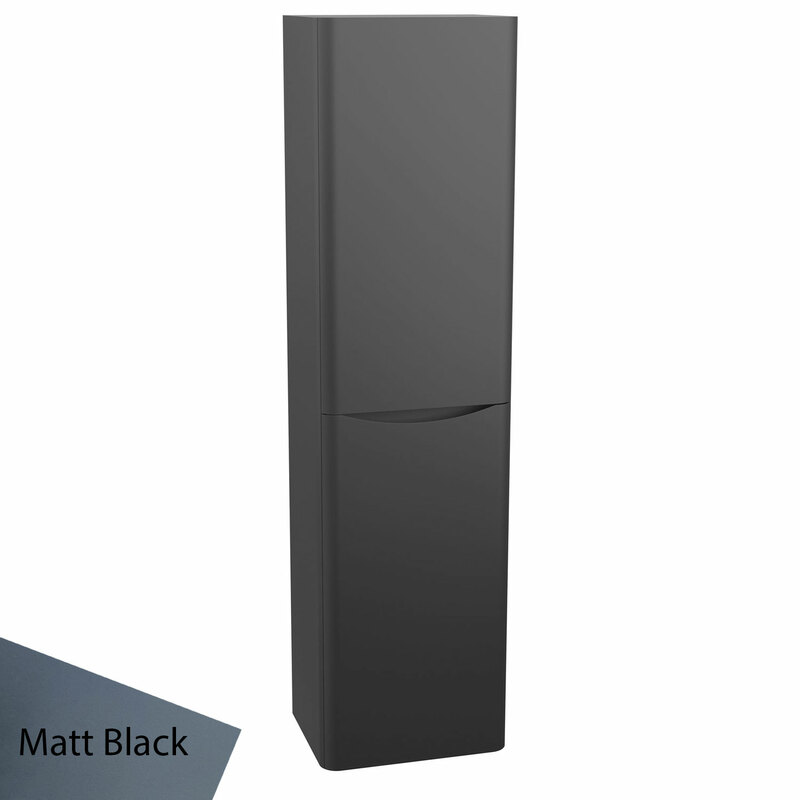 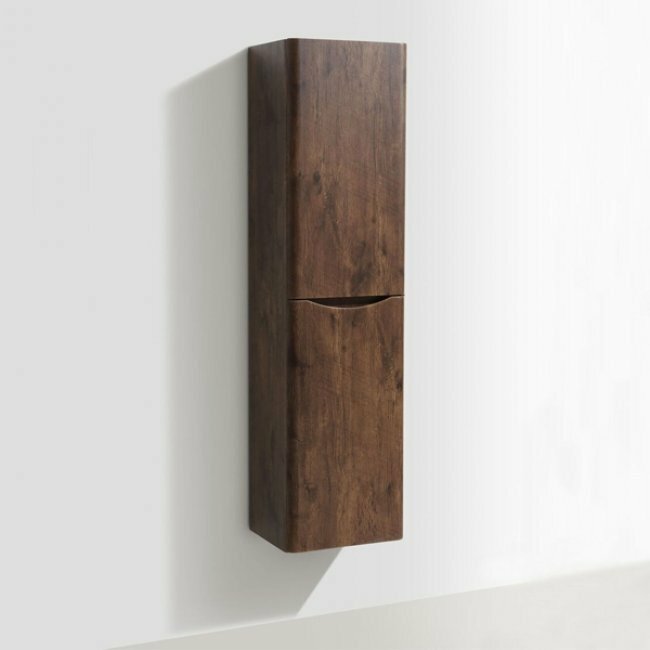 The Cali Bali Wall Mounted Tall Storage Cabinet - 400mm Wide - Chestnut comes from the exciting Bali range of Bathroom Furniture. 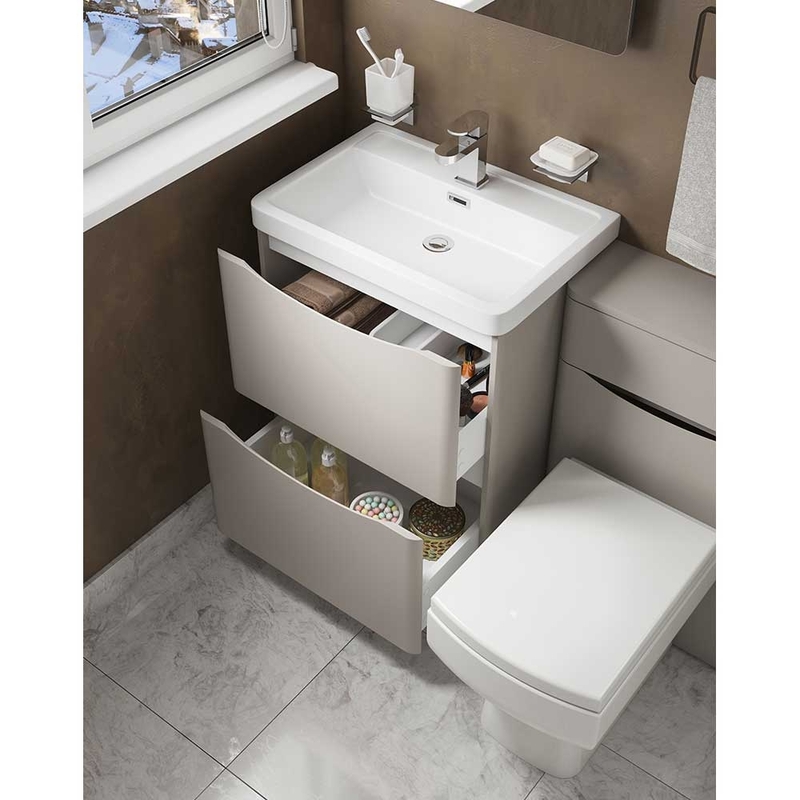 The Bali furniture range can transform a cluttered room into a spacious and stylish bathroom with vital storage that every household needs. 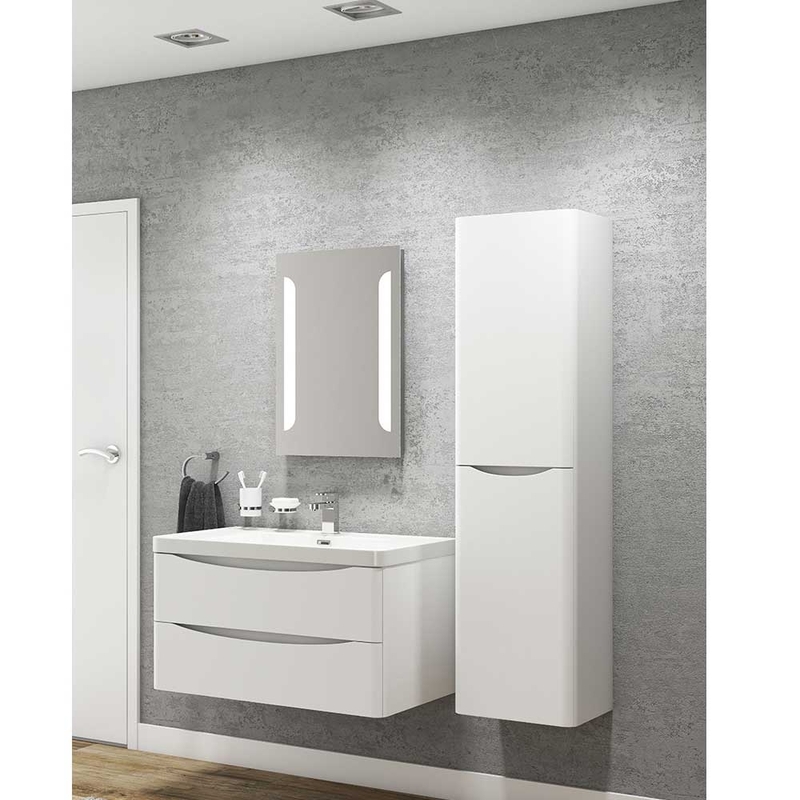 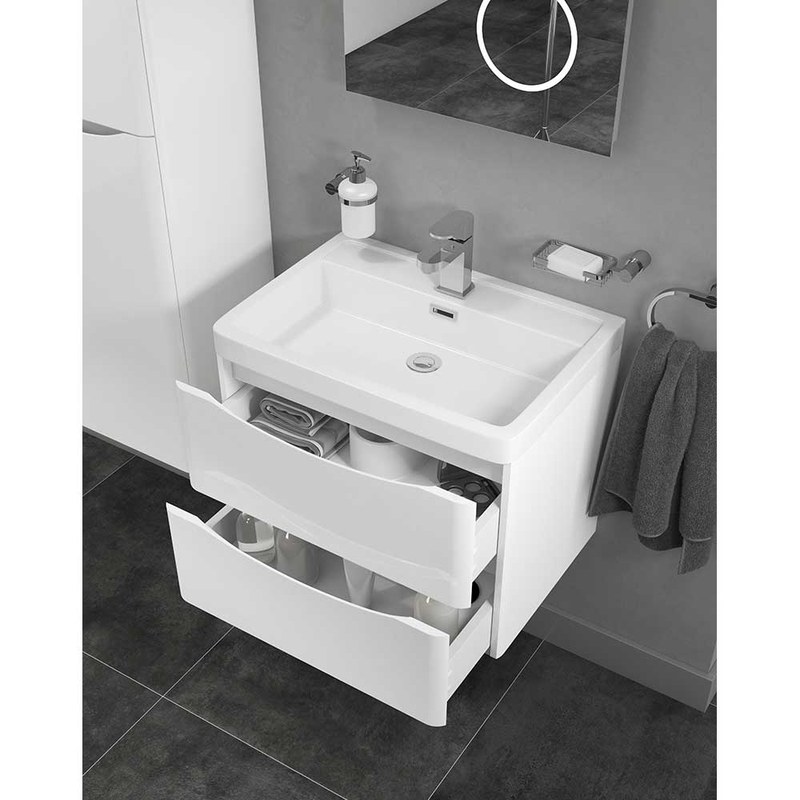 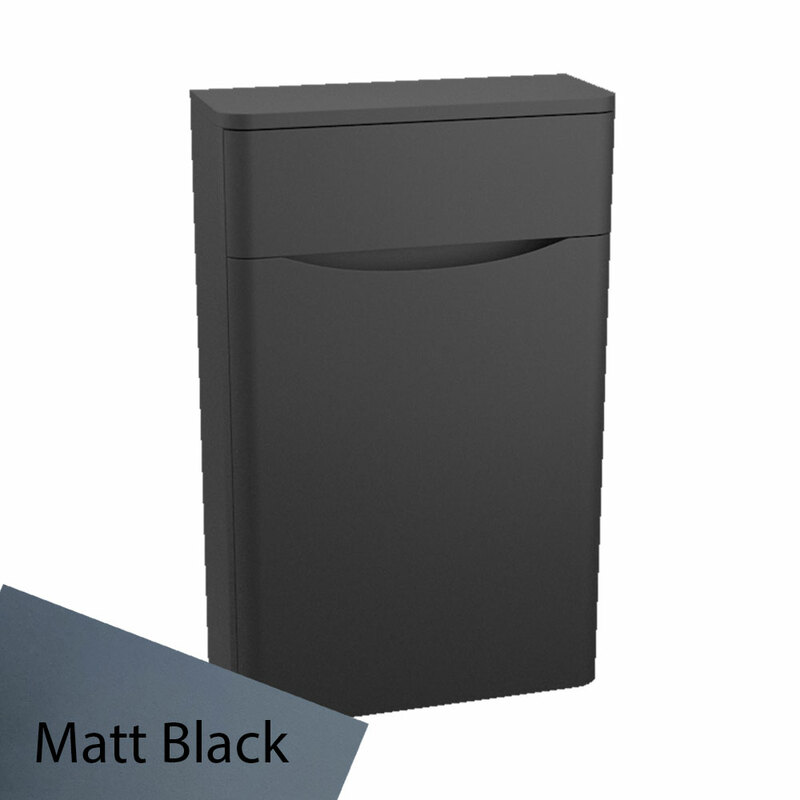 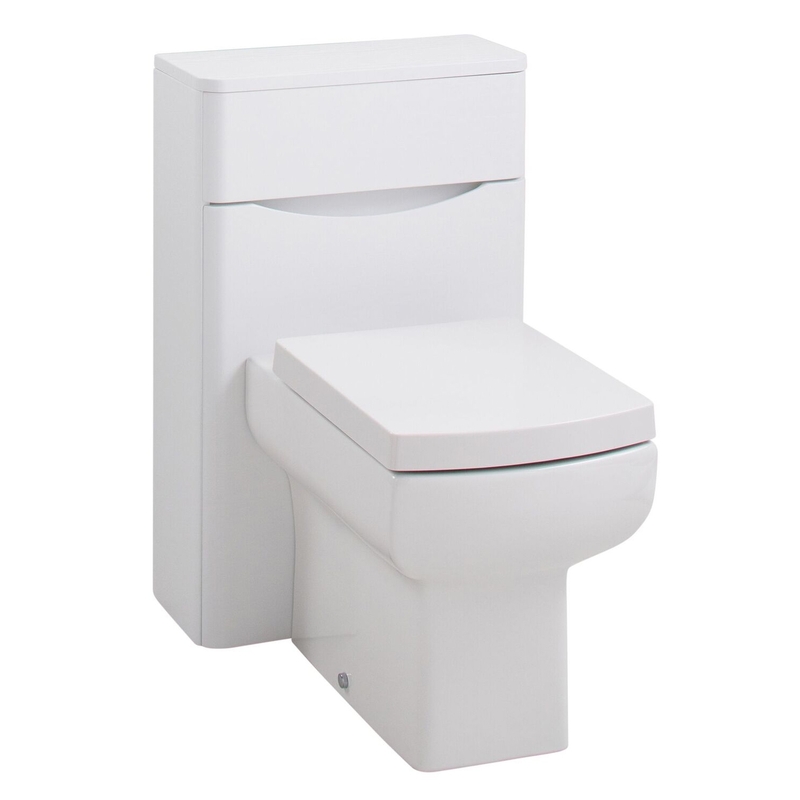 Constructed to the highest standards, this is a superb vanity unit making your bathroom even more stylish place to be in.